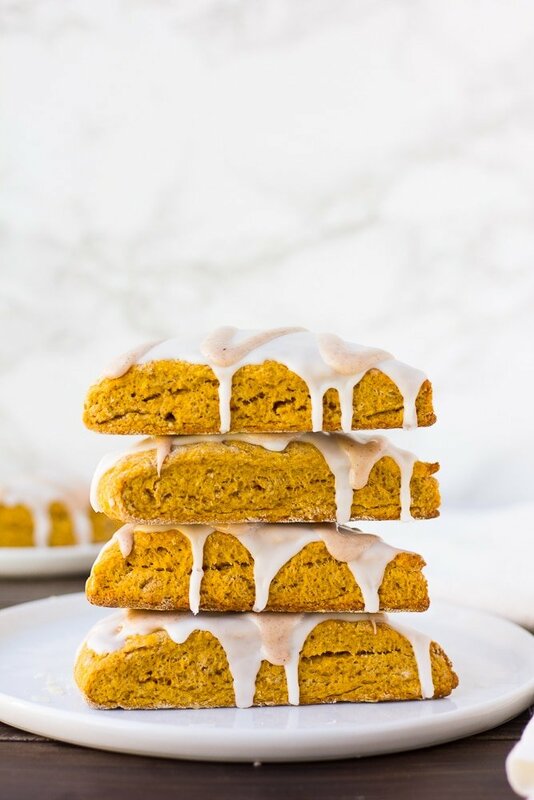 Starbucks Copycat VEGAN Pumpkin Scones- Easy pumpkin scones recipe inspired by Starbucks that taste a million times better! Best of all, they don’t contain any animal products. 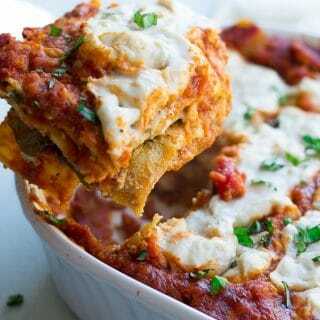 I’m so excited to share this recipe with you today! My son has declared these pumpkin scones the second-best thing I’ve ever made (I’m not sure what the first is!). 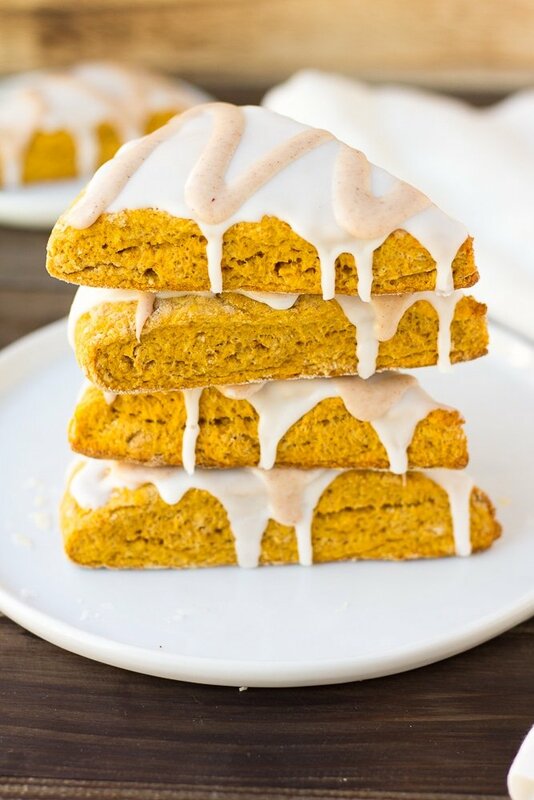 Before my vegan days, I loved getting a pumpkin scone at Starbucks. I feel like those scones have been around forever! 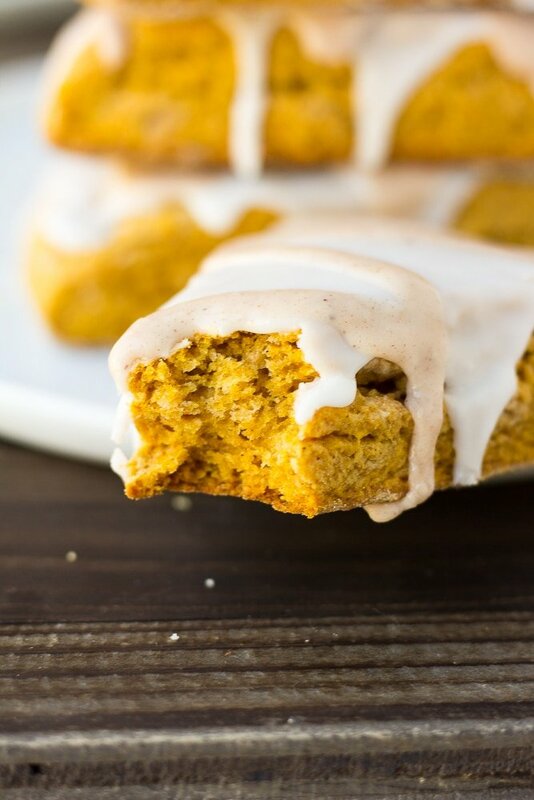 Even now, when Fall rolls around and I’m standing in line to order my soy latte, my eyes fall on that pumpkin scone and I think “come on Starbucks, why can’t you just make some vegan pastries already?”. Maybe one day…. But don’t worry! 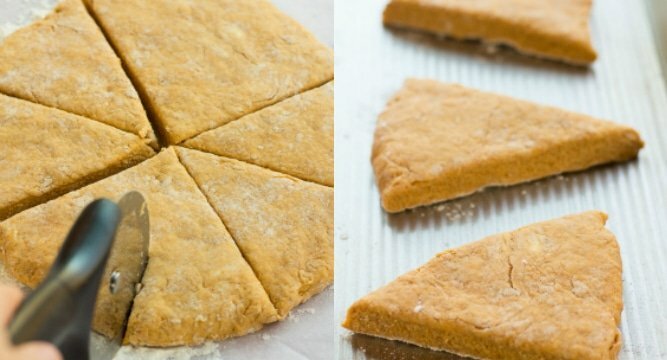 You can EASILY make your own delicious vegan pumpkin scones that seriously taste a million times better than the coffee shop version, I promise. These scones are super moist and lightly sweetened, so the glaze on top is just perfect. No one would guess the scones are vegan. 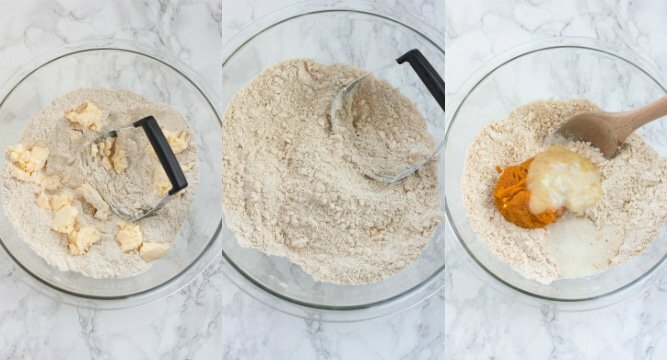 How do you make vegan pumpkin scones? 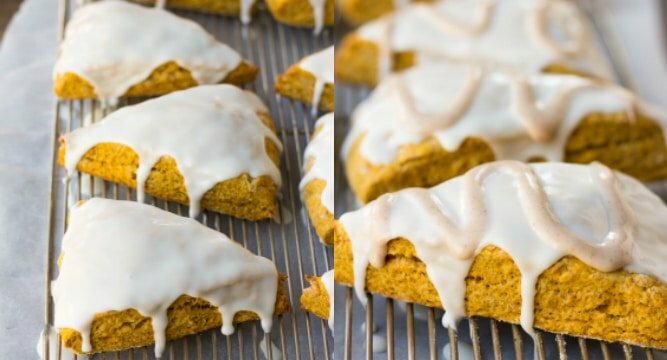 You only need 1 bowl to make these pumpkin scones. First, mix the dry ingredients in a bowl. Then cut in the vegan butter using a pastry cutter or your hands, until it resembles coarse crumbs (middle photo below). Dump in the wet ingredients and mix until a soft dough is formed. Knead a few times on a lightly floured surface, flatten into a circle about 1 inch thick, then cut with a pizza cutter into 8 even pieces. 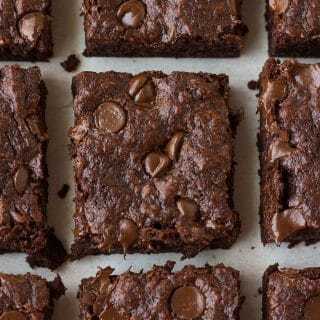 Place on a baking sheet and bake for about 14-16 minutes. While the scones bake, make the glazes. Let the scones cool for at least 15 minutes, then spoon some of the white glaze on each one. Drizzle some of the spiced glaze on top. Let the glazes set a few minutes before serving, if possible. 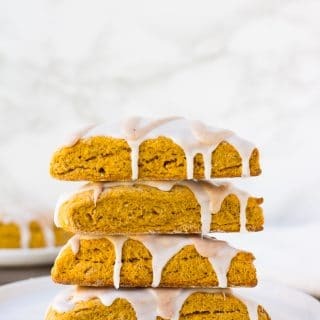 I hope you enjoy these Fall inspired vegan pumpkin scones as much as I do! 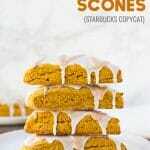 Starbucks Copycat VEGAN Pumpkin Scones- Easy pumpkin scones recipe inspired by Starbucks that taste a million times better! 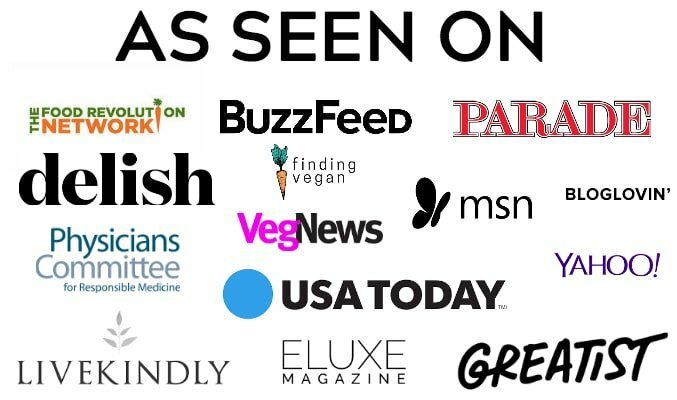 Best of all, they don't contain any animal products. Preheat the oven to 400 degrees F and lightly grease a large baking sheet (or line with parchment paper). In a large bowl, combine the flour, brown sugar, pumpkin pie spice mix, baking powder, baking soda and salt. Add the cold vegan butter, and use a pastry cutter or your hands to work the butter into the dry ingredients. It should resemble coarse crumbs. Now dump in the pumpkin puree, almond milk, applesauce and vanilla. Mix with a large wooden spoon until a soft dough forms. On a lightly floured surface, knead the dough a few times until it comes together. Flatten the dough with your hands (lightly flour your hands if sticky). Flatten it into a circle, about 1 inch thick. Using a pizza cutter or large knife, cut it like you would a pizza, into 8 pieces (see photos above for reference). Place on prepared baking sheet and bake for 14-16 minutes, until lightly golden brown on top. For the white glaze, combine the powdered sugar and milk in a small bowl and whisk until smooth. If the glaze is too thick, add more milk. 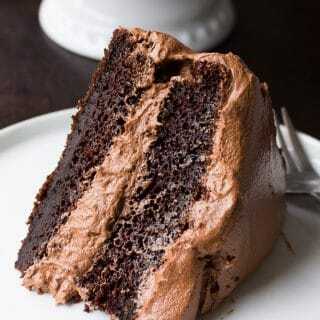 If too thin, add more powdered sugar. For the spiced glaze, combine the powdered sugar, pumpkin pie spice and milk in a small bowl and whisk to combine. Let the scones cool for at least 15 minutes, then spoon some of the white glaze onto each scone. Drizzle some of the spiced glaze on each scone. Let glazes set before serving. May also use whole wheat pastry flour or white whole wheat flour. This may work with coconut oil that is hard, you can cut it into the dry ingredients the same way. If you don't have pumpkin pie spice mix, for the spice mix use: 1 teaspoon cinnamon, 1/2 teaspoon ground cloves, 1/2 teaspoon ground ginger and 1/2 teaspoon ground nutmeg.